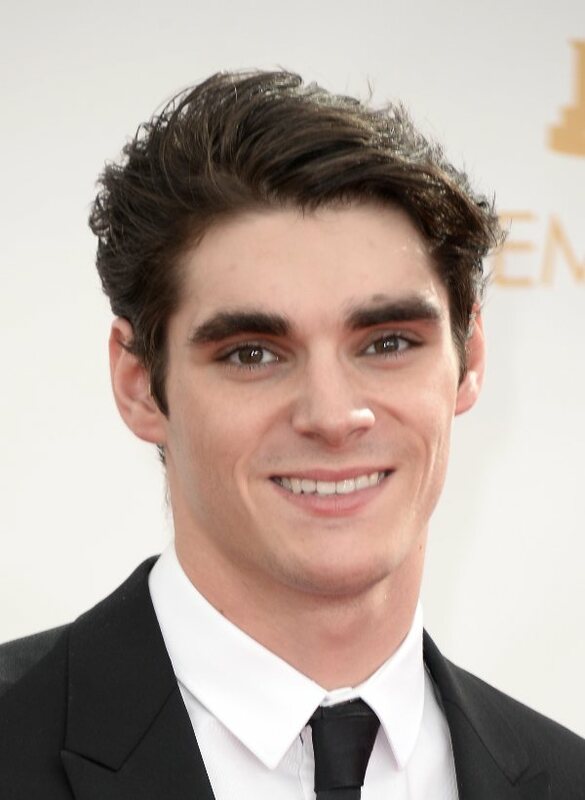 Break Good with RJ Mitte "Walt Jr" in This Happy Hour On Demand Show! AMC’s Breaking Bad he is RJ Mitte! 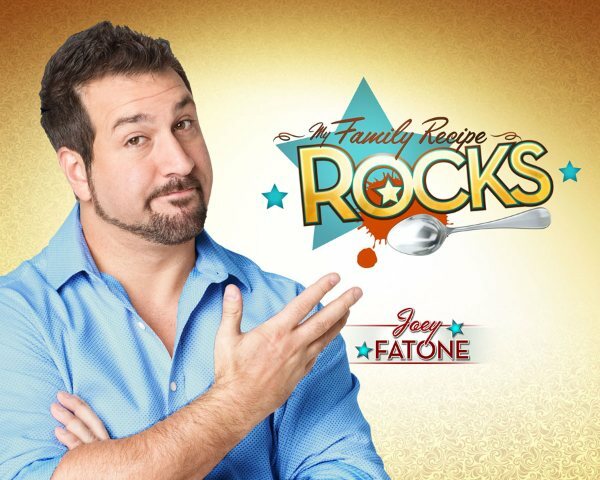 Best known as the phat-one in N’SYNC he is Joey Fatone. Listen To Select Interviews From The Show FREE & On Demand! NEXT POST Next post: Samuari Jack is in Super Secret Crisis!